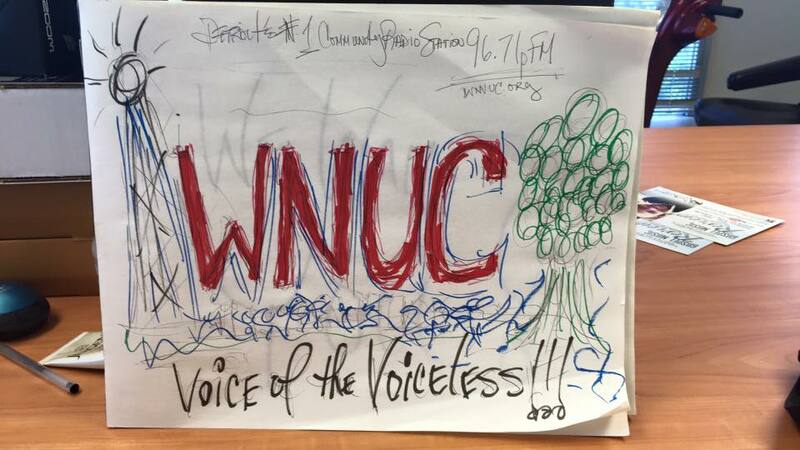 On May 11, 2017, WNUC became Detroit’s first community radio station. The very next day offered both full programming and voices of resistance from neighborhood protesters. They were marching against the city’s new QLINE streetcar, which had launched that day. Station manager Reverend Joan Ross learned about the opening window for low-power frequency at the 2013 Grassroots Radio Conference. 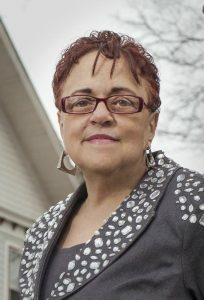 Detroit had been a city without a community radio station; for an under-served population with limited internet access, she saw the medium as an opportunity to insure that her community would be heard and served. NEWCC is a community coalition near Detroit and WNUC’s license holder. North End/Woodward Community Coalition (NEWCC) is a community coalition of faith-based organizations, businesses, and residents. They started in response to the 2011 defeat of a proposal to create a Woodward Light Rail system. This proposed regional public transport system would have connected residents to job centers and services in Detroit and Pontiac. 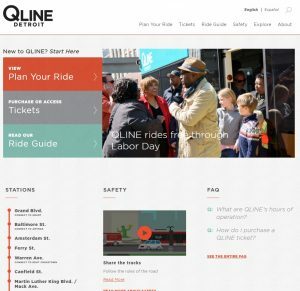 The QLINE began construction in 2012 and is estimated to have cost $180 million dollars. Major funding came from Quicken Loans along with other private businesses and philanthropic organizations. The project is in partnership with the local, state, and federal government. Detroit has a history of segregation and inadequate public transportation. For members of NEWCC, the decision to move forward with the QLINE confirmed what they knew all along: transit issues are social justice issues. Topics on the show range from a rain garden project to the work of Solardarity, a solar energy cooperative. Solardarity worked with NEWCC in 2010 and 2013 to install solar streetlights after previous streetlights were repossessed. Solardarity is launching a project to provide both solar power and high-speed internet to 50 households. Bedtime Stories airs Sundays at 8PM and features stories read in a variety of languages—English, Spanish, Arabic. The show is supported by discussion questions posted on the station’s website, allowing parents to engage with their children all week long. WNUC programming also provides support for struggling families. Relations Matter offers pre-marriage and marriage counseling to couples. FBI (Fathers Being Involved) is a conversation among fathers who are involved in their children’s lives. The weekend has music programs. Saturdays and Sundays has programs devoted to Christian gospel. Memories of Motown is a program of interviews and music history collected by host Morris Porter. It airs Saturdays 12PM to 2PM. Courtesy of the WNUC Facebook page. 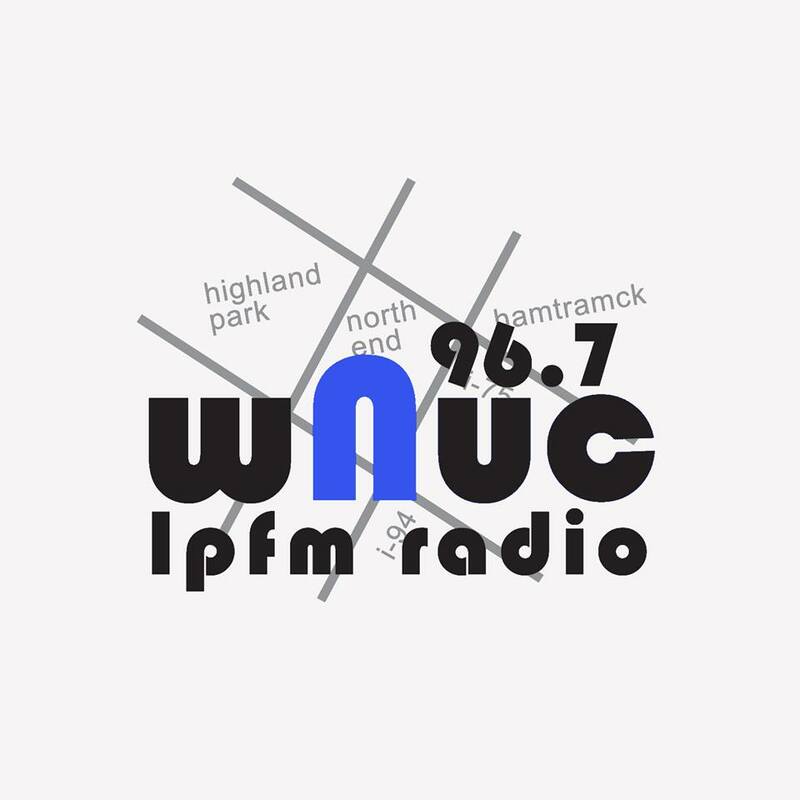 Pacifica Radio Network provides support to stations like WNUC in Detroit, MI. Support community radio by donating your time to a station near you. You can help continue the legacy of grassroots and independent media by donating to Pacifica Radio Network today! This entry was posted in News and tagged community radio, detroit, local programming, wnuc by Rebekka Reuter. Bookmark the permalink.